With a net worth of over $100 billion, Bill Gates is the second of two people in the history of mankind to be more than just a billionaire. 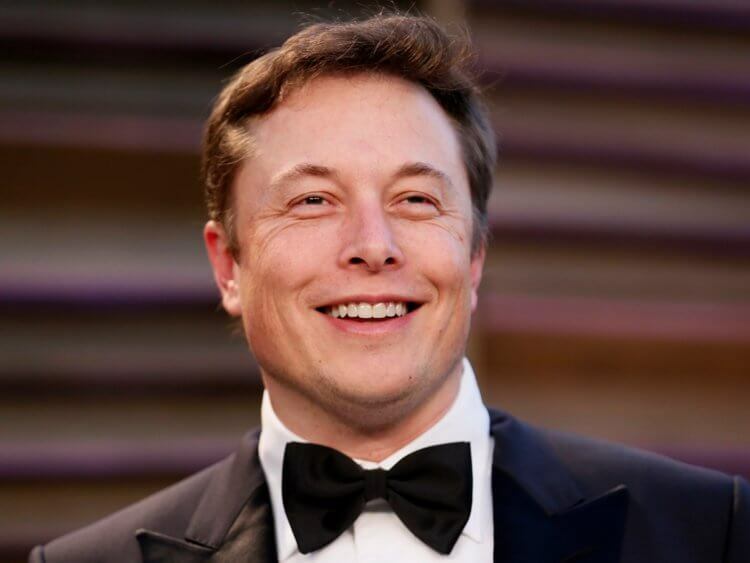 And while he hasn’t always been the richest man in the world, he does hold the record for being the richest person for a number of years in a row, and his fortune and empire continue to grow with each passing year. 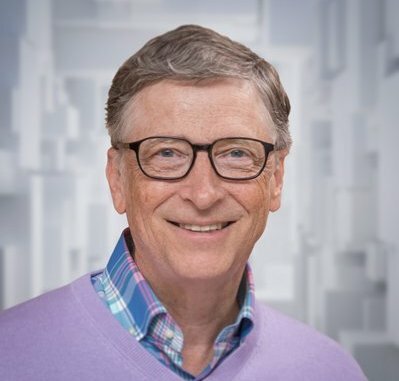 But Bill Gate’s success wasn’t built on luck, and he has spent countless decades creating one of the most successful companies of all time, while also contributing billions to humanitarian foundations. From Harvard dropout to business mogul, this is the story of the king of Silicon Valley. William Henry Gates III was born on the 28th of October 1955, and is the son of the famous lawyer and businessman of the same name. He was originally groomed to follow in the footsteps of his father and become a lawyer, and was enrolled at the Lakeside School, a private school in Seattle that was also attended by Microsoft co-founder Paul Allen. This is where Gates came across his first computer in the form of the Teletype Model 30, and he immediately fell in love with the device, marking it as the point that changed his life. In fact, both Allen and Gates were so enamoured by computers that they were banned from the Computer Centre Corporation mainframe after they had installed bugs in its code to earn free computing time. He became involved with his school’s computerised scheduling, and went about ensuring that he was the only male in a class full of females. After finishing high school with a score of 1590 out of 1600, he enrolled at Harvard, but didn’t really show any interest in majors, and rather spent his time fooling around with the school’s computers. Gates and Allen approached MITS with a proposition to install BASIC into their new Altair 8800, hoping to find out if it was something they could be paid for. MITS was impressed enough to hire both of them, and soon after they moved to New Mexico, with Gates never finishing his stint with Harvard. They started a garage business called Micro-soft, and by the time their company was released from MITS, they changed it to Microsoft. It wouldn’t be until 1980 when Gates started to see his first real successes, and they began to grow larger by the day, hiring other young programmers to help with the fledgling company. In 1983, Microsoft recorded $55 million in sales, making it the biggest company in the computer world. He was named the richest person in the world in 1995, and held the title until 2009. Microsoft has grown exponentially since, and has seen multiple ranges of operating systems and devices hitting the market, and remains the leading venture of personal computing.